Gotham Season 4: What Are the Chances of a Reunion for Jim and Lee? Home » TV » Gotham Season 4: What Are the Chances of a Reunion for Jim and Lee? If you’re not caught up on the latest episodes of Gotham, then you probably want to go elsewhere — this will give you a bit of a spoilers for the current season. Otherwise, scroll on down. 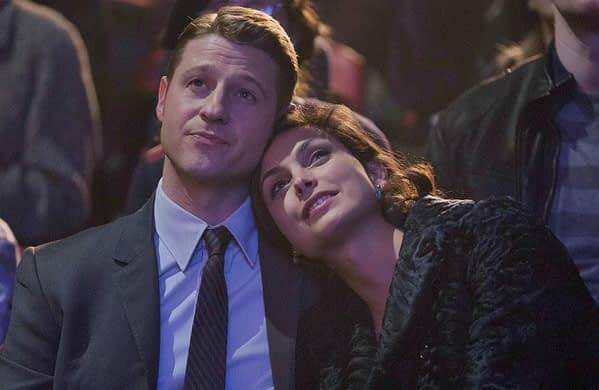 Season 3 ended with Lee Thompkins (Morena Baccarin) sending a hopeful letter to Jim Gordon (Ben McKenzie) that seemed to hint that the two might get back together someday. And since the actors are now married in real life, it seems they’d want the writers to do that anyway. Thompkins didn’t stay away long as she ended up in the Narrows with a free clinic and eventually taking over the area. All of this was originally unknown to Jim… until recently. But things have gotten much more interesting as Jim has learned who “the Doc” is. 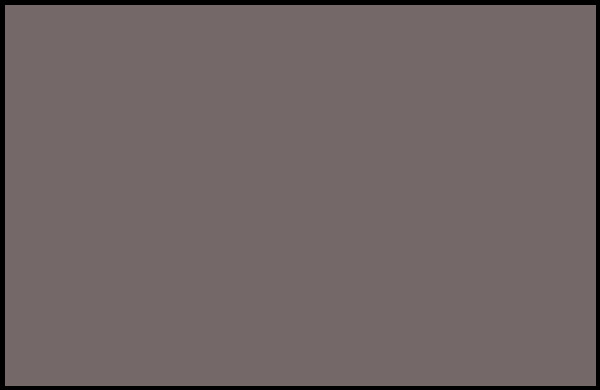 Lee ends up doing something that puts Jim in a very precarious situation. She breaks the law in a way that makes it impossible for him to let her go. I don’t think they’ve reached that point yet, but it would take a lot, a big change, for her to be able to go there, while Jim would have understand where she really is now, which is a very different place than she was before. And Jim does so well with change and people breaking the law… other than himself.